2018 botanical garden’s volunteer network construction training course was held in Fairylake Botanical Garden from September 18 to 20. Sponsored by CUBG, it attracted 28 volunteer-related managers from GBs, conservation reserves, foundations and NGOs to participant in. 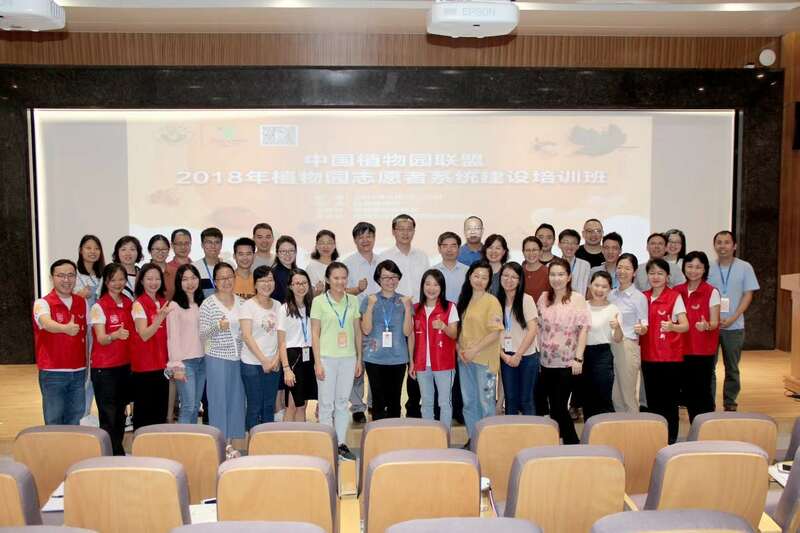 The training aims to promote botanical garden’s comprehensive capability in utilization of social human resources, organization, training and post-management of volunteer teams. 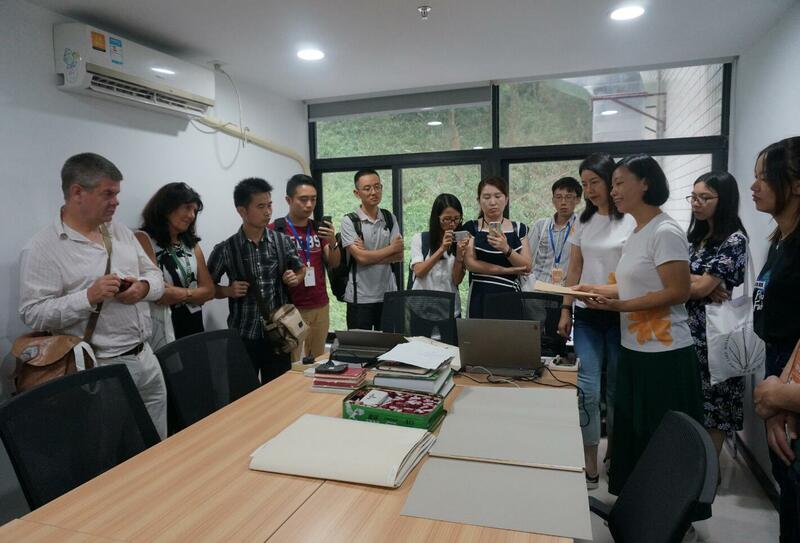 Therefore, it brightened up the curriculum by inviting tutors at home and abroad including Kew Garden, National Botanic Garden of Wales, Cornell university, USA, South China Botanical Garden, OCT National Wetland Park and The Paradise Foundation. 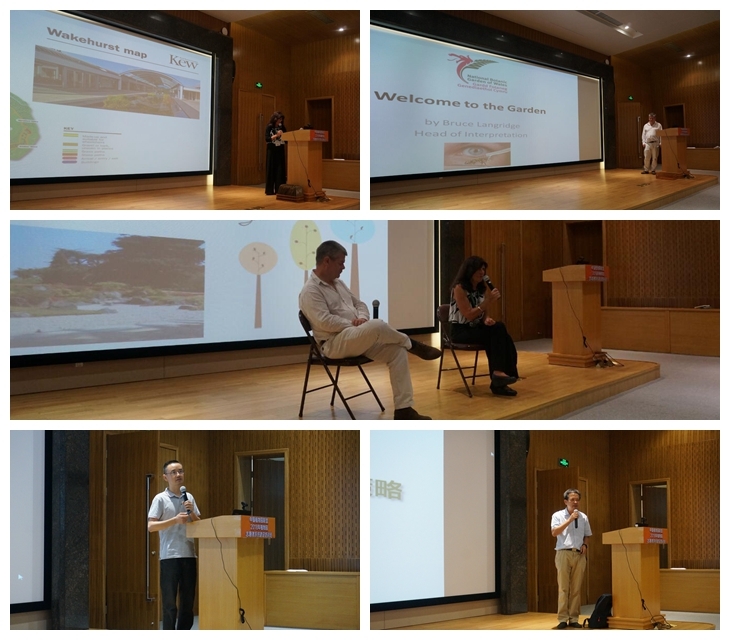 For further understanding, they brought participants the scientific introduction of the history, developing progress and detailed cases of volunteer programs in botanical gardens. The site inspection of Fairylake Botanical Garden could get a deeper cognition of volunteer program. The participants were also divided into small groups to discuss at the Knowledge Café on volunteer system in the future: how itwill be, what service it could provide, how it can keep pace with the development of BGs, etc. Insightful and envisioning ideas were sparkled during the conservation. 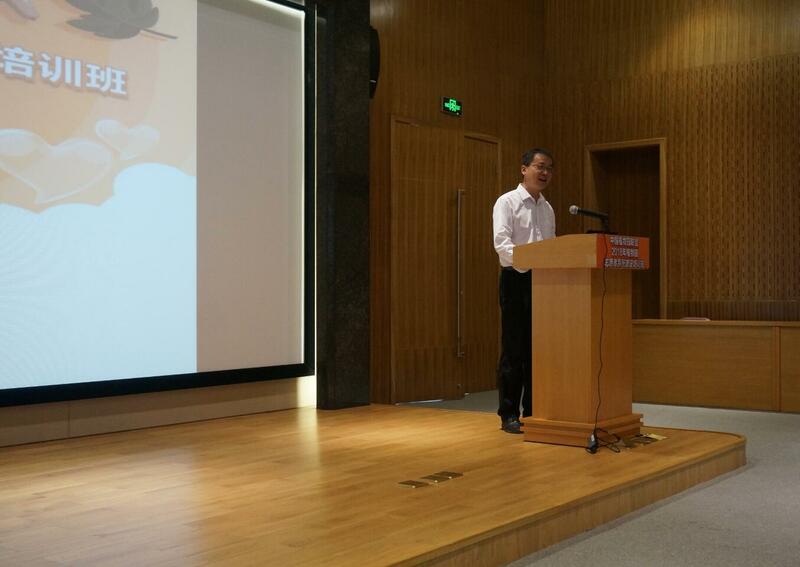 At the end, most course members expressed that they all enjoyed themselves beyond expectation. 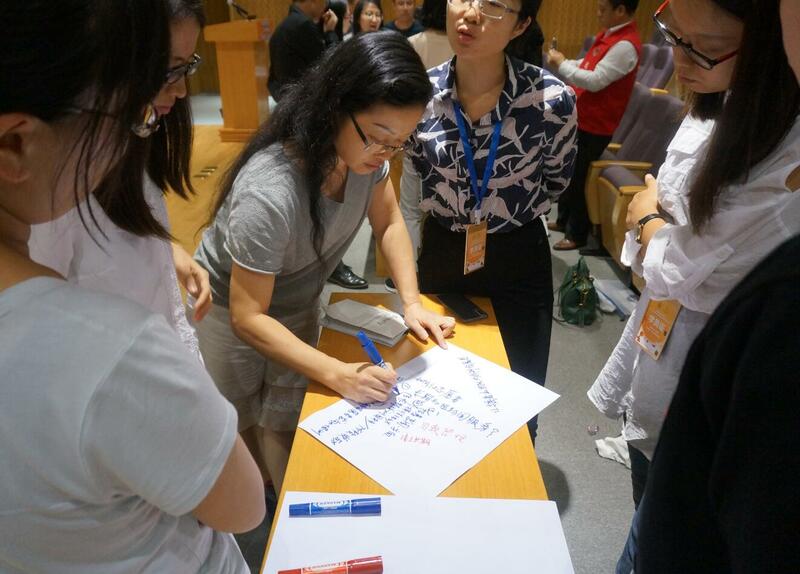 “It helps me not to gain the professional knowledge on volunteer management, but give me the chance to communicate with so many peers from different regions and organs.” One participant said. This training course is one of CUBG’s X Series Training in 2018. 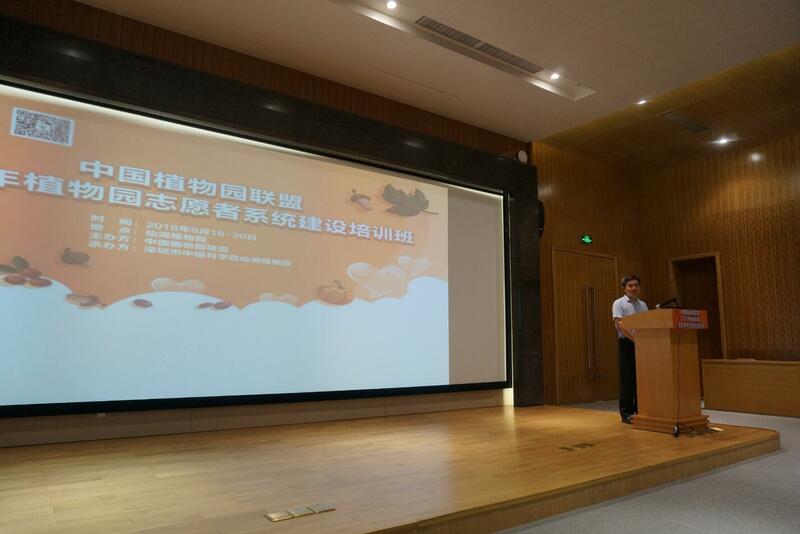 CUBG will bond with the urgent demands of Chinese botanical gardens to carry out more trainings in future.